Törnebohmite-(Ce): Mineral information, data and localities. 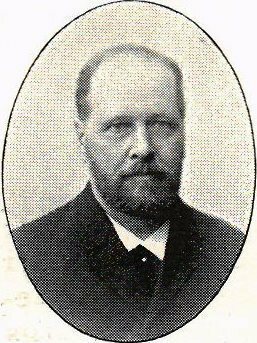 Named törnebohmite after Alfred Elis Törnebohm (1838-1911), geologist, and a pioneer in the study of the Archean rocks of central Sweden. Later renamed with the suffix indicating the dominant rare earth element. 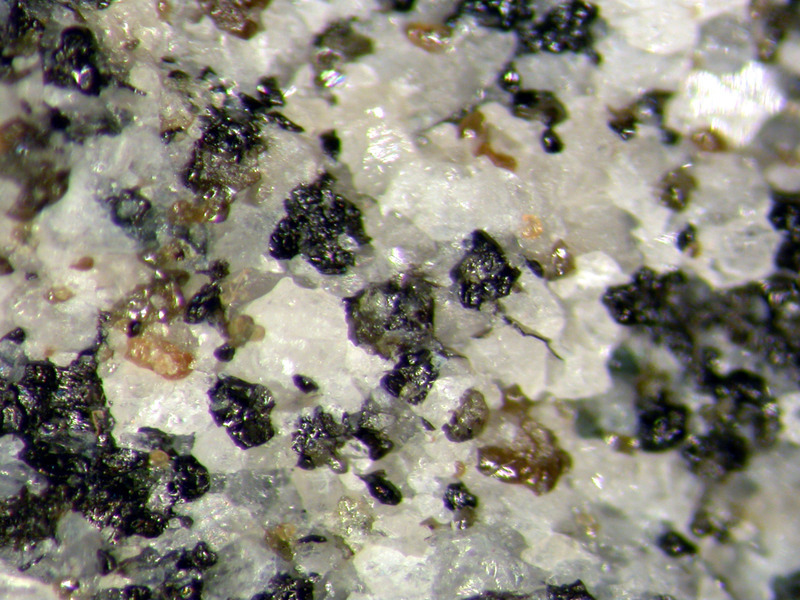 This page provides mineralogical data about Törnebohmite-(Ce). Geijer, P. (1920) The cerium minerals of Bastnäs at Riddarhyttan. Sveriges Geologiska Undersökning Arsbok: 14(304): 1-24. Ferriallanite-(Ce) 19 photos of Törnebohmite-(Ce) associated with Ferriallanite-(Ce) on mindat.org. Cerite-(Ce) 15 photos of Törnebohmite-(Ce) associated with Cerite-(Ce) on mindat.org. Brochantite 8 photos of Törnebohmite-(Ce) associated with Brochantite on mindat.org. Unnamed (O- and Fe-analogue of Västmanlandite-(Ce)) 6 photos of Törnebohmite-(Ce) associated with Unnamed (O- and Fe-analogue of Västmanlandite-(Ce)) on mindat.org. Allanite-(Ce) 6 photos of Törnebohmite-(Ce) associated with Allanite-(Ce) on mindat.org. Britholite-(Ce) 5 photos of Törnebohmite-(Ce) associated with Britholite-(Ce) on mindat.org. Håleniusite-(La) 4 photos of Törnebohmite-(Ce) associated with Håleniusite-(La) on mindat.org. Bastnäsite-(La) 4 photos of Törnebohmite-(Ce) associated with Bastnäsite-(La) on mindat.org. Strontian Calcite 4 photos of Törnebohmite-(Ce) associated with Strontian Calcite on mindat.org. Strontianite 4 photos of Törnebohmite-(Ce) associated with Strontianite on mindat.org. Wherry, E.T. (1921) New minerals. American Mineralogist: 6: 118-119 . Holtstam, D., Andersson, U.B. (2007) The REE minerals of the Bastnäs-type deposits, south-central Sweden. The Canadian Mineralogist: 45: 1073-1114. Levinson, A.A. (1966) A system of nomenclature for rare-earth minerals. American Mineralogist: 51: 152-158. Nickel, E.H., Mandarino, J.A. (1987) Procedures involving the IMA Commission on New Minerals and Mineral Names and guidelines on mineral nomenclature. American Mineralogist: 72: 1031-1042. Shen, J., Moore, P.B. (1982) Törnebohmite, RE2Al(OH)[SiO4]2: crystal structure and genealogy of RE(III)Si(IV)‹—›Ca(II)P(V) isomorphisms. American Mineralogist: 67: 1021-1028. N.V. Svyazhin Tornebohmite from alkaline province of Ural, - Zapiski VMO,1962,91,N1,pp. 97-99. Geijer,P. (1920). 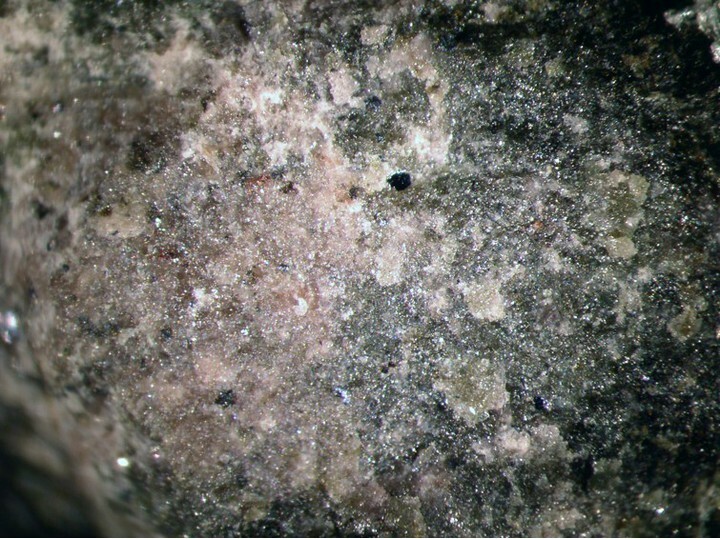 The cerium minerals of Bastnäs at Riddarhyttan. Sveriges Geologiska Undersökning, Serie C, 304: 24; Holtstam, D., Bindi, L., Hålenius, U., & Andersson, U. B. (2017). 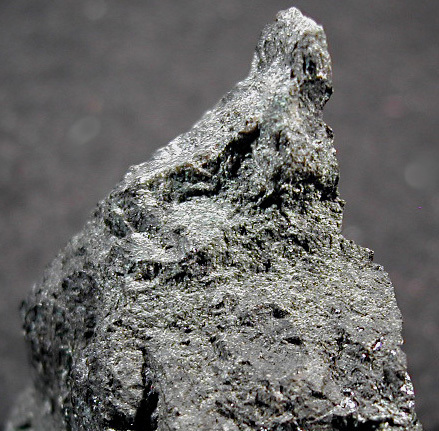 Delhuyarite-(Ce)–Ce 4 Mg (Fe 3+ 2 W)□(Si 2 O 7) 2 O 6 (OH) 2–a new mineral of the chevkinite group, from the Nya Bastnäs Fe–Cu–REE deposit, Sweden. European Journal of Mineralogy, ejm2635_pap_gsw. Rocks & Minerals: 63: 457.